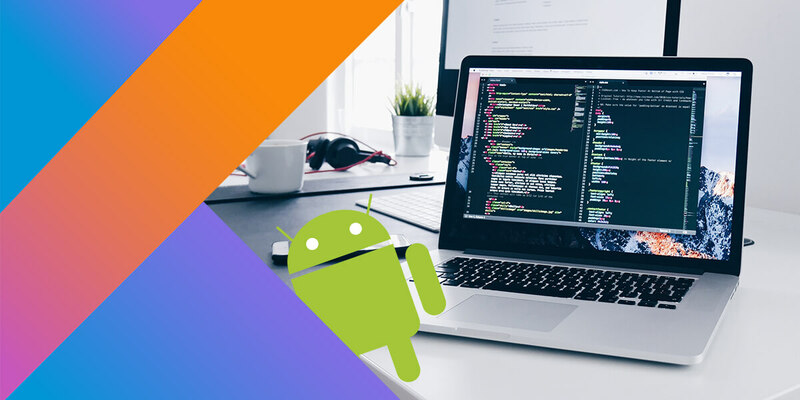 It was at its I/O Conference in 2017 that Google had initially made an announcement to introduce Android Go, that would run seamlessly on low-budget or cost-efficient Android devices. Google launched the Android Go to basically target the common users, who don’t use highly expensive Smartphones and aimed to expand its app market in the developing nations. Well, those not familiar with this lighter or the slimmed down version of Android should look at the following definition. The Android Go is the slimmed down version of the Android Operating System released by Google with the aim to run the OS successfully on entry-level phones. As the numbers of smartphones are skyrocketing globally, this is a masterstroke from Google to expand its business strategy. Android Go allows all the Google based apps to occupy very little storage space. Thus, it is said to be a blessing for devices that have low RAM size. Even the preinstalled apps will also consume less data and space. 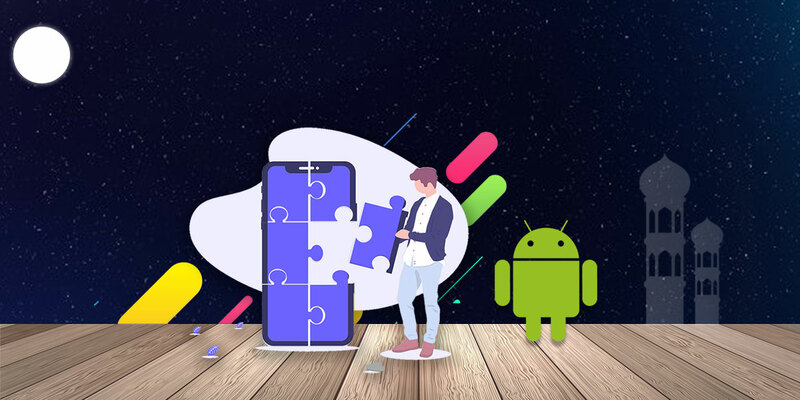 In order to make the Android lightweight and to reduce the burden of the apps, Google also unveiled a new and exclusive Android Go Play Store. Truly speaking, there’s not much of a difference between the normal Google Play Store and the Android Go Play Store as both provide more or less the same content. The only difference is that the Android Go Play Store offers a storefront that can fit best for the entry-level devices. 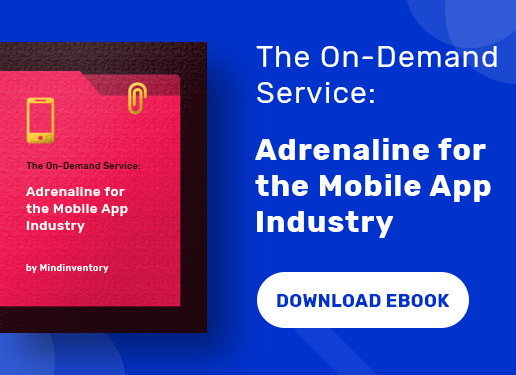 It also helps in recommending the users the top apps that can run flawlessly on their devices and enhancing their experiences. Google has launched the same apps as found in the regular version but with the light version to suit the device’s memory. These apps mostly occupy about 50% less space and provide the same experience performance-wise as in the case of usual apps. 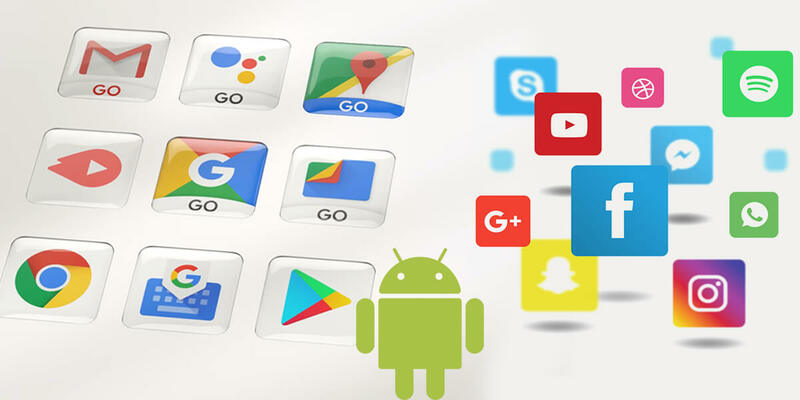 With Android Go, you would basically come across these common preinstalled apps such as Google Go, Gmail Go, YouTube Go, Google Maps Go, Google Assistant Go and Files Go etc. The apps can be navigated at a much faster speed almost by 15%. However, you might have to compromise with some of their features that are no available in the Go version. It must be noted that most of the pre-existing apps in Android Go are Progressive Web Apps. The Operating System is based on the model same as the Android Oreo but it has been specifically designed to support devices that have RAM ranging from 512 MB to 1GB. In fact, they occupy half the space of Android Nougat, which lets the smartphone install and use more number of apps. The Android Go has one additional feature known as the data saver available in the default mode helping to consume lesser data. 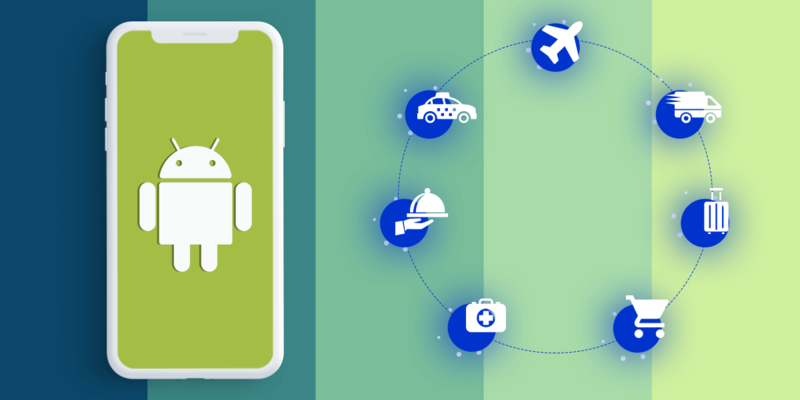 Let’s start with the comparative analysis between the regular Android and Android Go by focusing on some of the key apps. When you have the first look at the Google Go, you would find it simple and lighter, which is much easier to install. 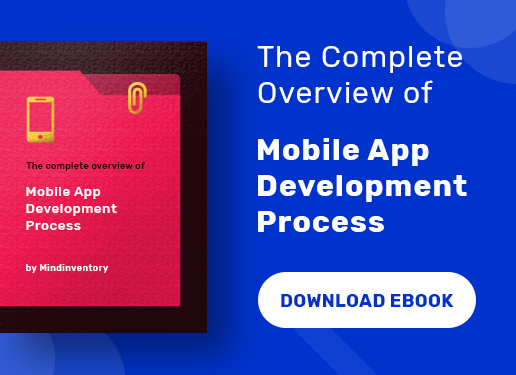 The most significant part of the slimmed down version is that the app size; which is only about 12 MB; whereas the regular Google occupies a large space of around 166 MB. The intensely vast difference in file size of the app also saves a lot of time while downloading or updating the app. It comprises of all important features such as voice search, Google Translate, Maps and GIF. However, the feature Google Feed remains absent here but you should be happier to receive such a compressed size of the app. People with low-priced smartphones also find it much convenient to check and reply their emails using their devices. So, Google has facilitated such users with the Gmail Go, which performs the same function as a normal Gmail app. Yes, you can easily access your mails from anywhere anytime with just a tap on the button. To tell you more about it, the Gmail Go have a file size of about 24.8 MB to be precise and even if you compare it with regular Gmail app on the grounds of RAM consumption, it takes up 77MB in comparison to a whooping 260 MB. Moreover, the interface of the Go version remains more or less the same and it provides all the features including the swipe gestures. Well, it is interesting to note that the APK size (Android Package Kit) of the Google Go Map is merely 0.009 MB. On the other hand, if you compare it with the normal Google Maps, then the size would become as large as 48 MB. Yes, it cannot be called humongous; but comparatively there is a massive difference between the sizes of the two apps. 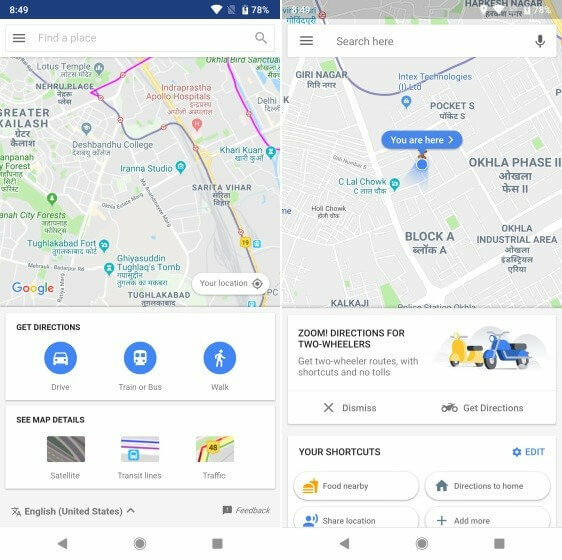 One of the most common features that Google Go Maps share with their regular contemporary is offering the facility of real-time location sharing. However, you would also be disappointed to note that the Google Go Maps do not offer the benefit of navigation. It means that if you have to find out the right direction, user has to install another app called “Navigation for Google Maps Go” to use navigation in Android Go. But the fact that it offers you information about the traffic condition will help you in planning your journey in advance according to the traffic movements. Even in RAM consumption the Go version consumes only 3.5 MB in comparison to 183 MB for regular Google Maps. 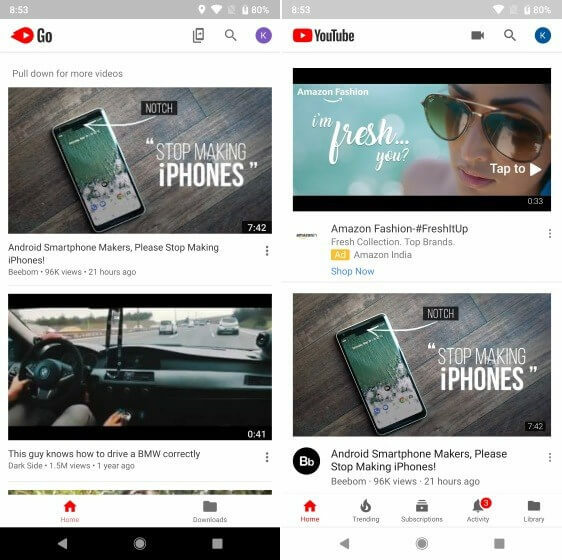 YouTube is perhaps the most visited video sharing app today and also has become one of the major sources of entertainment for the smartphone users. Google is kind enough to bring forth a light variant of the YouTube known as the YouTube Go. It should be kept in mind that YouTube Go is unlikely different from the other versions of the Go. Well, the main focus of the YouTube Go is saving the data and storage of the user. You can view this aim when you tab on a video. It wouldn’t start playing but will provide with a couple of options; which is either to play or download it. It also does not contain many features, taps to all videos and also the various channels cannot be subscribed. However, you can share the downloaded videos with your nearby friends. If we talk about the size of YouTube Go, takes less space about 29 MB, while the regular YouTube consumes 122MB. RAM wise, also the size is 74MB in case of Go and 103 MB for regular variant. 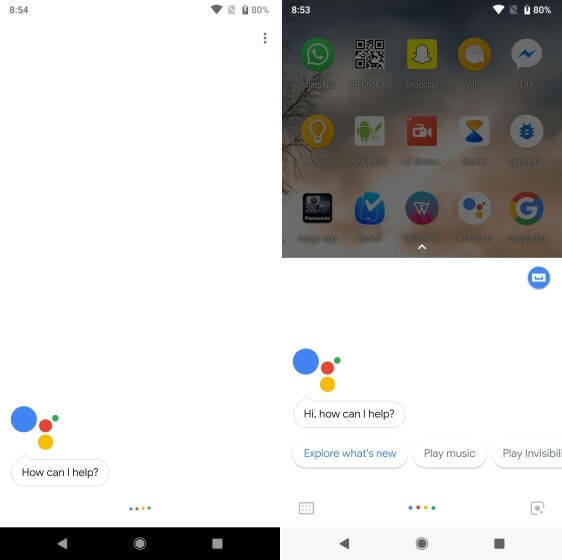 The Google Assistant Go is actually a newly introduced app. The Google Assistant’s Artificial Intelligence (AI) is empowering the light version. A few of the features obviously remains absent in the Go variant but it can still produce a good performance. Although the file size of the regular or the standard version is somewhat around 800 KB, which is small, but it depends on the Google search of any device. On the contrary, the Google Assistant Go occupies 17.47 MB upon installation. It is not the version of the Google. You have to open the app every time you want to take the help of the assistant. In fact, the functionality of the Artificial Intelligence is quite similar to that of the regular app. However, it is a little more customized according to the region; for instance, India. The features not available in the Go version include control for the smart home devices, reminders, Action on Google and Device Actions. But you won’t face any problems as such due to the missing of features. If you are well accustomed with your Android device, you should know that there is no availability of Files Manager. Well, this leaves a hectic task for the user to visit the Download Manager and then go through the Internal Storage of the device. But here again Google has shown some leniency towards the entry-level phones with the release of Files Go. It gained popularity soon after its launch. On a scale, the Files Go would weigh around 14.41. Let’s compare it with a third-party file explorer such as Solid File Explorer whose size is about 22 MB. On the paper, it might not be a huge difference, but when we compare these two on the basis of features, Files Go excels in the race. The exiting features include removing the duplicate files, clearing the low-res images, app cache and app deletion. 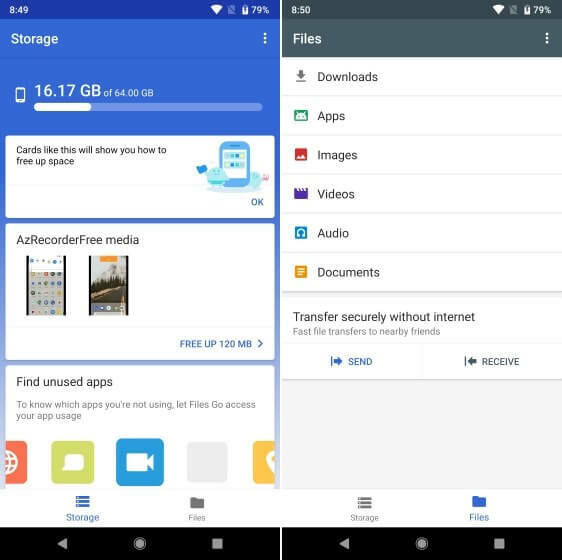 The Go Files App is a necessity for the slimmed down version of the Android OS that helps in clearing the unimportant files and documents to make more space in the device. Well, another change that you would probably view in Android Go is that the thumbnail of recently visited apps is much smaller in comparison to the regular Android apps. It expands to fill the gap during the loading of the app, which gives an impression that apps are loading much faster. Well, there is no doubt that Google has launched Android Go; a venerable and more than useful slimmed down version of Android Operating system for the low cost smartphone devices. The prime focus of Android Go is to secure the data and keep more free space for the device to function better. It offers most of the important apps such as Google Maps. 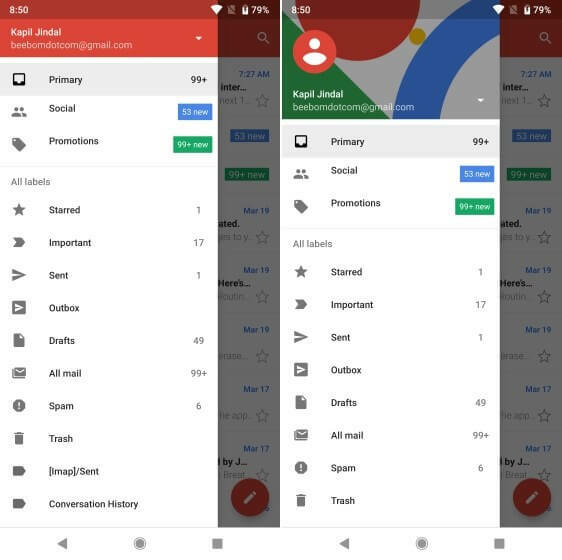 Gmail, YouTube, Google Assistant along with Files Go with most apps having the same features like that of regular apps. Now, if you make a total comparison of the file size between Google Go and the regular apps, the former just occupies close to 81MB, whereas the ordinary apps are taking up about 522 MB of space. However, you also have to keep your memory free and utilize the space to boost the performance of your device. In addition, An android developers have also been advised to create the lighter editions of the apps. Akash Patel is Sr. Android Engineer at Mindinventory. Hardworking and dedicated person, love to explore, always have a big hunger for new knowledge. Proficient in object-oriented design, data structures, problem-solving, complexity analysis, and debugging. Providing oversight and mentorship to a team of developers.